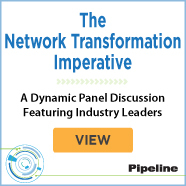 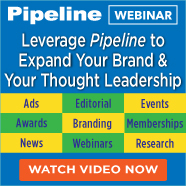 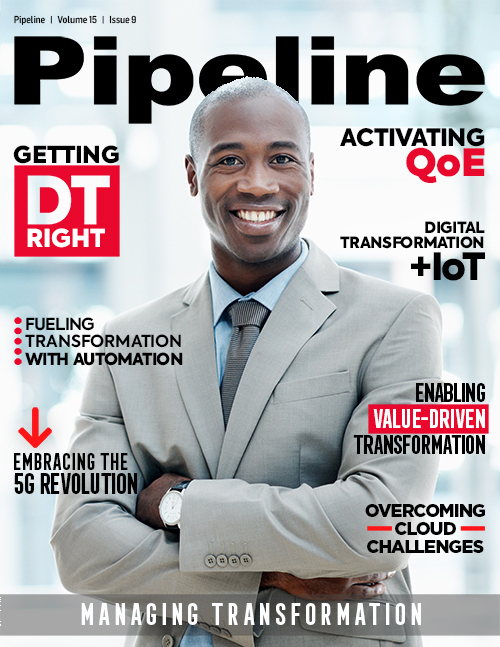 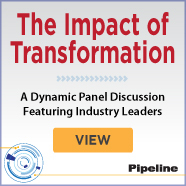 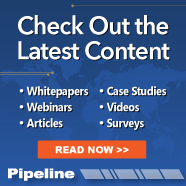 Pipeline provides a limited number of sponsored article placements in each issue to showcase your company, products, positioning and executives related to key issue themes. 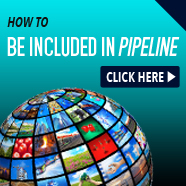 These guaranteed placements build thought leadership within your target market when they are reading Pipeline to make technical decisions related to products like yours. 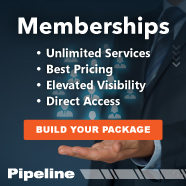 Sponsoring an issue increases your visibility throughout the entire issue and past issue of Pipeline, while providing leads from all those with a relevant, active interest in the issue topic. 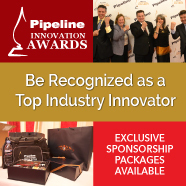 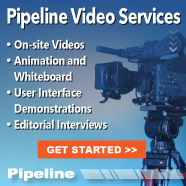 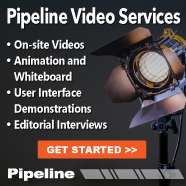 Sponsoring an upcoming issue of Pipeline provides your company with prominent branding throughout the target issue and the past issues of Pipeline with run-of-site advertising placements. 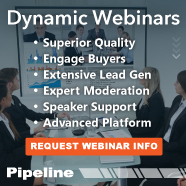 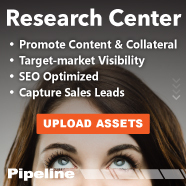 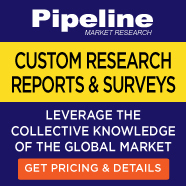 It also provides you with GDPR and CANSPAM compliant leads for all those who interact with the issue and have specific interest in the issue topic from Pipeline's global audience.